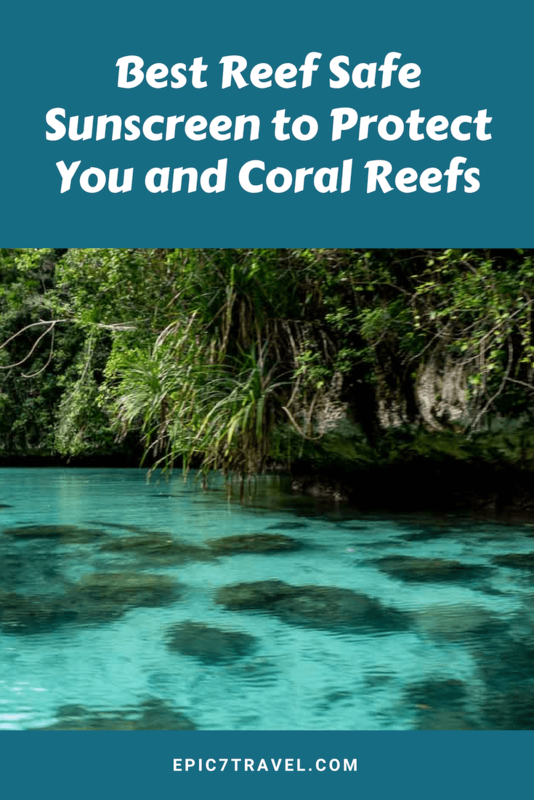 Given my fair skin and love for the ocean, finding reef safe sunscreen that will protect me from the sun’s damaging rays and not harm the environment is important to me. Until recently, I didn’t realize how chemical sunscreens negatively impact our rivers and oceans. I strive to always learn more and modify my behavior in an effort to ensure the fascinating underwater world and its unique inhabitants exist for future generations. 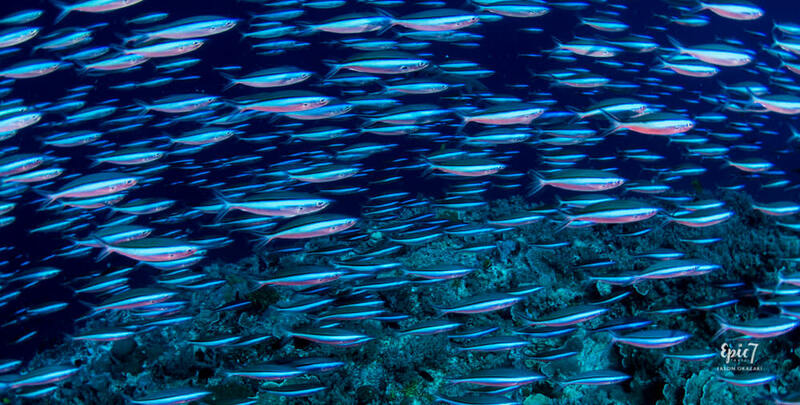 The best reef safe sunscreens to use are those that include zinc oxide or titanium dioxide. These mineral based ingredients combat both skin damage and premature aging. 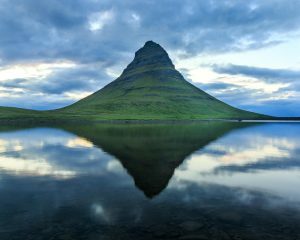 These rate as top choices in many articles, including those published by Hawaii.com, Travel & Leisure, and Wirecutter. Adults Face and Body: Thinksport 50+ (20% non nano zinc oxide). Offers broad spectrum UVA and UVB coverage. This sunscreen is rated 1 by EWG, which means the ingredients have a low hazard rating and fair or better data availability exists. Water resistant for 80 minutes. Kids Face and Body: Thinksport Kid’s 50+ (20% non nano zinc oxide). Offers broad spectrum UVA and UVB coverage. This is also rated 1 by EWG, which means the ingredients have a low hazard rating and fair or better data availability exists. Water resistant for 80 minutes. It has a faint coconut scent. Lips: Raw Elements Lip Rescue 30+ (23% non nano zinc oxide). This is also rated 1 by EWG. Face & Lips: Badger Face Stick SPF 35 (22.5% non nano zinc oxide). Blocks UVA and UVA rays. Water resistant for 80 minutes and biodegradable. Rated 1 by EWG. 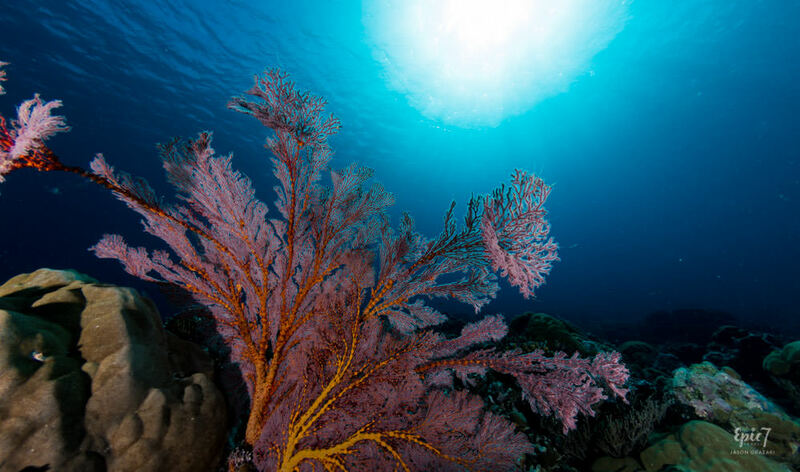 Did you know that oxybenzone and octinoxate kill coral? Since these are two of the most common ingredients in mainstream sunscreens, I was shocked to learn this. 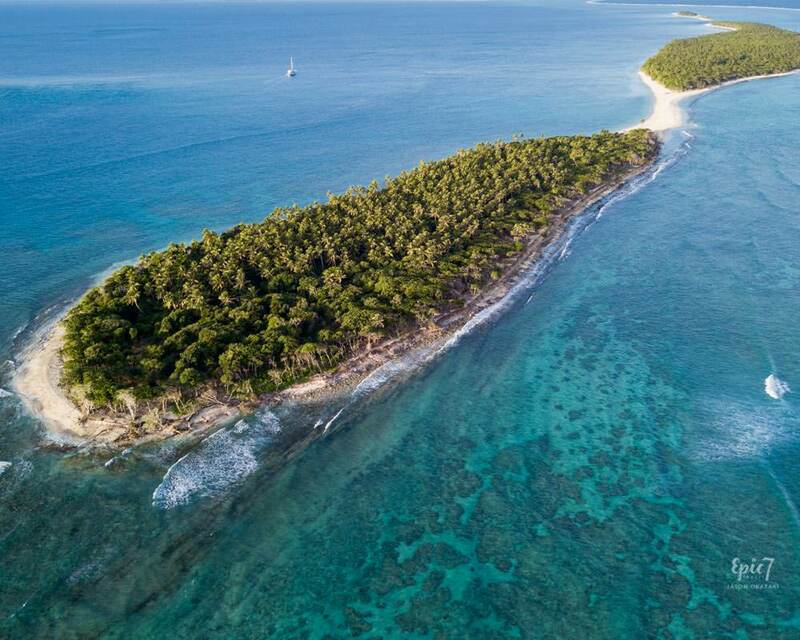 Oxybenzone can lead to coral bleaching at lower temperatures. Not only do chemical based sunscreens harm the environment, they are also more likely to cause skin irritations and potentially allergic reactions. They are so harmful that Hawaii recently passed a bill to prohibit selling sunscreens with oxybenzone and octinoxate, which will go into effect Jan 1, 2021. 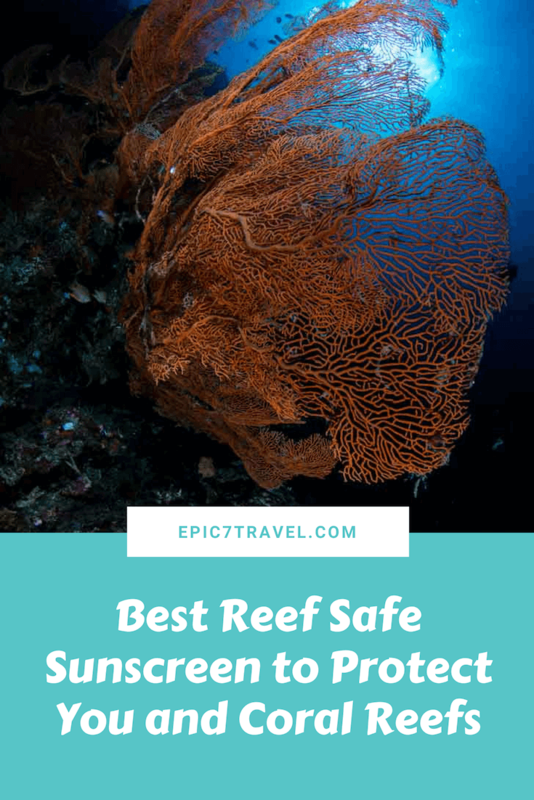 Hopefully, other places follow suit and adopt this practice to protect their underwater wonders and wildlife by mandating reef safe sunscreen. Sadly, coral reef bleaching has impacted 93% of Australia’s Great Barrier Reef. While the rise in ocean temperatures due to global warming is the primary culprit, toxic sunscreen also contributes to the phenomenon. The Great Barrier Reef’s kaleidoscopic colors inspired me to pursue my SCUBA diving certification after indulging in discovery dives there. Since getting certified, I’ve indulged in 350 dives throughout the world, marveling at the breathtaking underwater beauty. The thought that one of the seven natural wonders of the world may cease to exist in our lifetimes is heartbreaking. 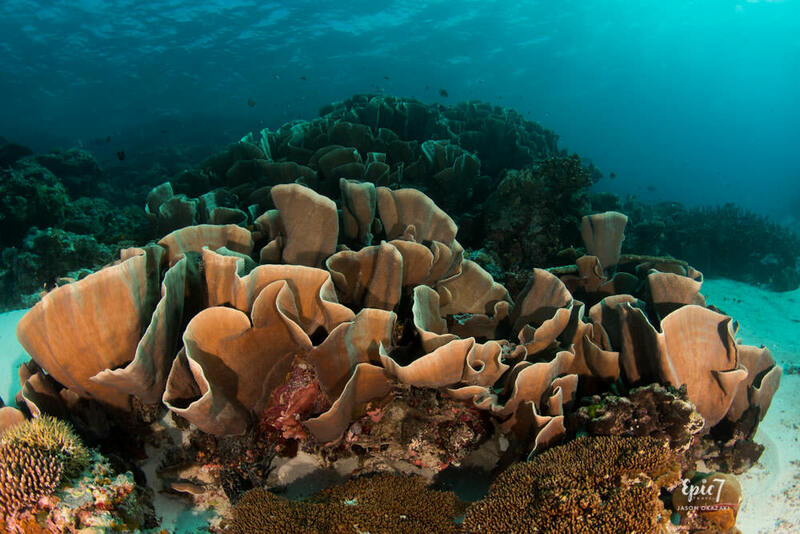 Palau is another place where non reef safe sunscreen has had a negative impact. 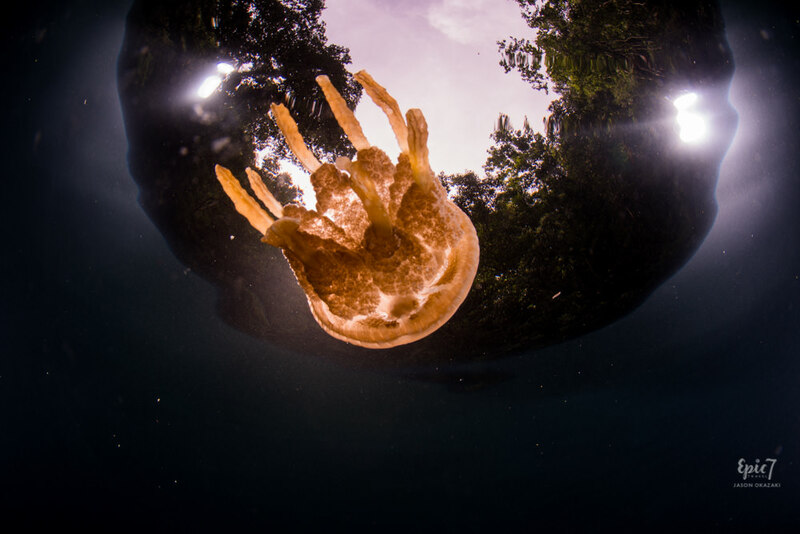 The famous stingless jellyfish lake population has dropped from 8 million to 600,000 as of March 2017. This drastic decline is due to a combination of global warming, severe drought, non reef safe sunscreen, and people handling/kicking them. The famous lake has been closed in hopes that the population will rebound as it has in the past. 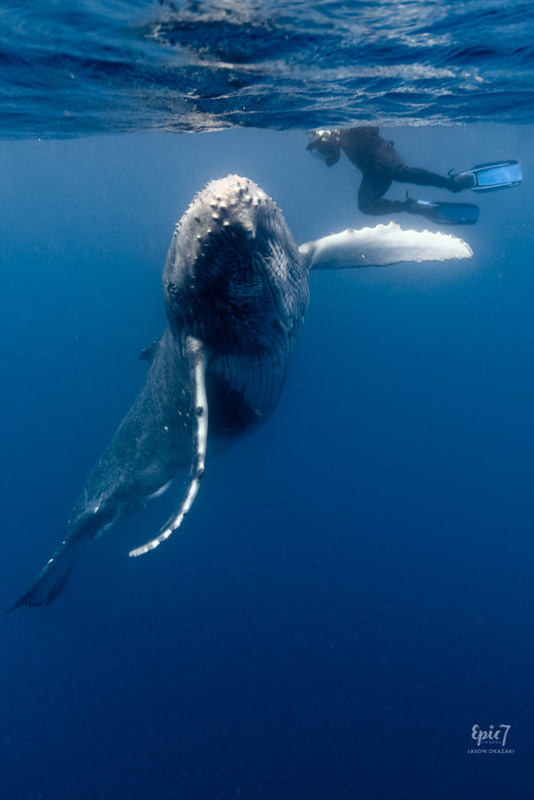 When we head back to swim with whales in Tonga soon, we plan to bring only reef safe sunscreen with us. The Tongan whale population has recovered from the brink of extinction to now have 2,500 whales in the area. We want to be sure that the time we spend admiring them is not harming them as a result of toxic sunscreens. Make sure to apply sunscreen 20 minutes before sun exposure. And, reapply every 80 minutes. Limit your time in sun from 10 AM – 2 PM. Wear a wide-brimmed hat. Wallaroo is my favorite brand since they offer numerous colors and designs. Since they scrunch easily, I can pack them in my day bag wherever I go. Make sure to protect your neck and ears. Use a 50 UPF sunscreen top or rash guard, allowing you to use less sunscreen. Coolibar, Athleta, Lululemon, and Lavacore all offer tops I like. Opt for polarized sunglasses. Maui Jim & Costa are two of my favorites. Wear Coolibar gloves to protect your hands while kayaking, stand up paddle boarding, canoeing, etc. Invest in a UV buff for water activities – dunk it in ice water to cool you down and pull it up to protect your face during boating/kayaking activities. Such great tips and insight! Thanks so much!! I’m so glad you found it helpful, Kavita. We are using the products I recommended for an upcoming whale trip in Tonga. I love that Thinksport has adult and kids’ versions as I often gravitate towards children’s versions. Wow – thank you for opening my eyes (and pores) to this important matter. Thankfully my Beauty Counter sunscreen doesn’t contain harmful ingredients…and it doesn’t leave a ghostly white film like some more natural sunscreens. 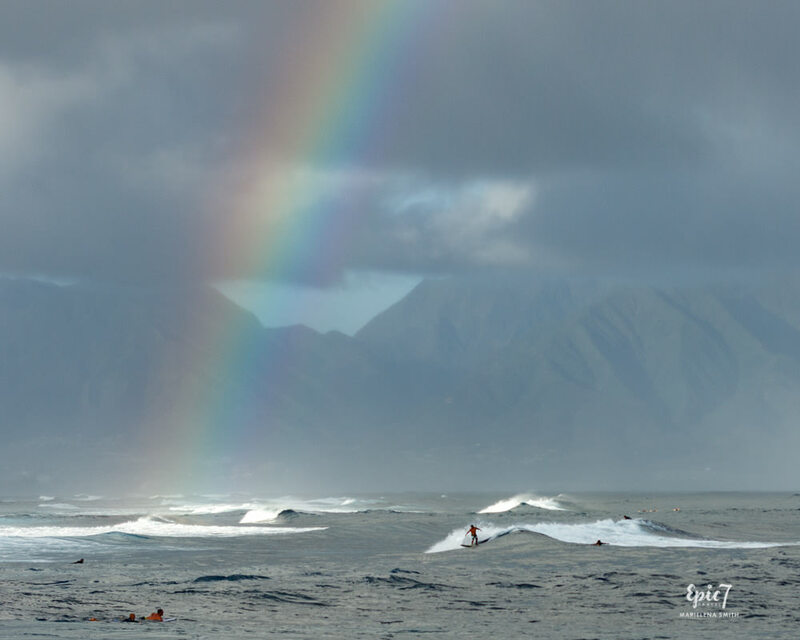 Incredible photos as always – love the surfers with the rainbow and mountains – what a dream! Great to know regarding Beauty Counter. You are the second person in a week who has shared with me what a great sunscreen product they have and its benefits. I’m delighted you enjoyed the photos as well. A stormy day in Maui allowed me to capture the rainbow, surfers and mountains – one of my favorite images from a Maui photo workshop I attended. I’m allergic to chemical sunscreens and have been using physical sunscreens since they first came on the market. I use my son’s ThinkBaby! 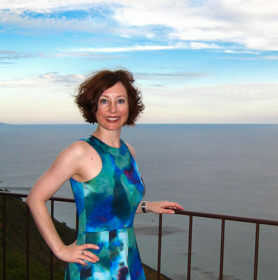 A few travelers I’ve met recently have indicated they have reactions to chemical sunscreens. It’s wonderful to know that your son’s ThinkBaby works well for you. Due to my sensitive skin, I have historically used baby sunscreens as well. 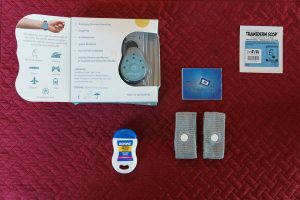 I recently made the switch to ThinkSport and will have to check out ThinkBaby as well!